Islamist advocates burning Bibles containing the forbidden word. (Religious Liberty Prayer Bulletin) – Little inflames Malaysia’s Muslim fundamentalists more than the fact that Malaysian Christians use the word “Allah,” even though it is just the Malay word for God, adopted from Arabic centuries ago. The issue has gained traction in recent decades as Malaysian Muslims have radicalized, as Malaysia has gradually Islamized and, most critically, as Muslim politicians in this democracy have exploited the issue for political gain. 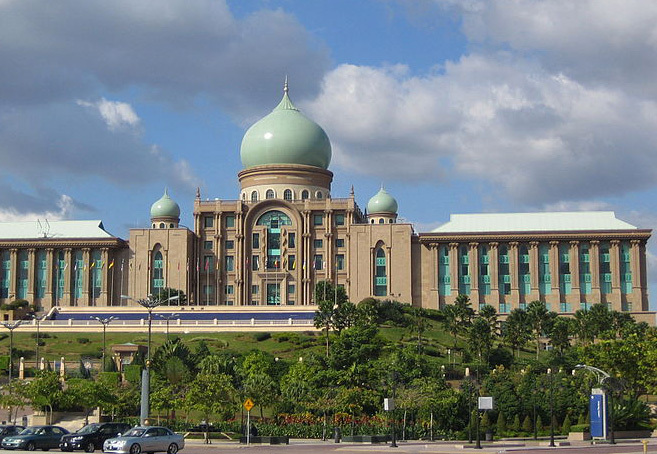 A seven-year legal battle over the use of the word “Allah” culminated in June when Malaysia’s highest court dismissed an attempt by Christians to have the October 2013 ban overturned. Therefore it is now official: Christians are banned from using the word “Allah”; it belongs to Islam. “The ban is less about religion than about putting minorities in their place, subordinating their status to that of Muslims,” remarks Sudanese-born British writer Nesrine Malik. Indeed, it is little more than an act of religious bullying. The other issue that inflames Malaysia’s Muslims is the usual Muslim grievance about Muslims leaving Islam for Christianity. The language issue plays into this, as it is used as grounds to ban Malay-language Bibles. Tensions rose in January 2013 after it was revealed that Malaysian Christians had been distributing Bibles outside a secondary school in Penang. At the time, the word “Allah” was not restricted, so the Bibles were legal, as was the evangelism. 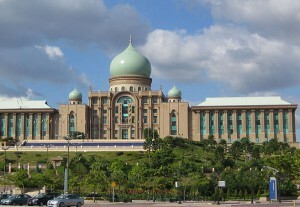 A police investigation was launched to see if Ibrahim Ali had breached the Sedition Act or the Penal Code, in particular Section 298, which criminalizes uttering words with deliberate intent to wound religious feelings, or Section 505, which criminalizes uttering statements that could cause public mischief. 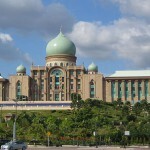 On Oct. 8, the minister in the Prime Minister’s office responsible for law, Nancy Shukri, confirmed that police and the Attorney General’s office had concluded that Ibrahim Ali would not be charged with anything because – and this is where it gets dangerously convoluted – “he only meant to defend the sanctity of Islam. The ruling establishes a dangerous precedent: defending the “sanctity of Islam” guarantees impunity. Elizabeth Kendal is a religious liberty analyst (Religious Liberty Monitoring), an adjunct Research Fellow at the Centre for the Study of Islam and Other Faiths at the Melbourne School of Theology, and the Director of Advocacy at Christian Faith and Freedom (Canberra). Her book, “Turn Back the Battle: Isaiah Speaks to Christians Today,” was published by Deror Books in December 2012. This commentary first appeared in its original form in her Religious Liberty Prayer Bulletin of Oct. 14.